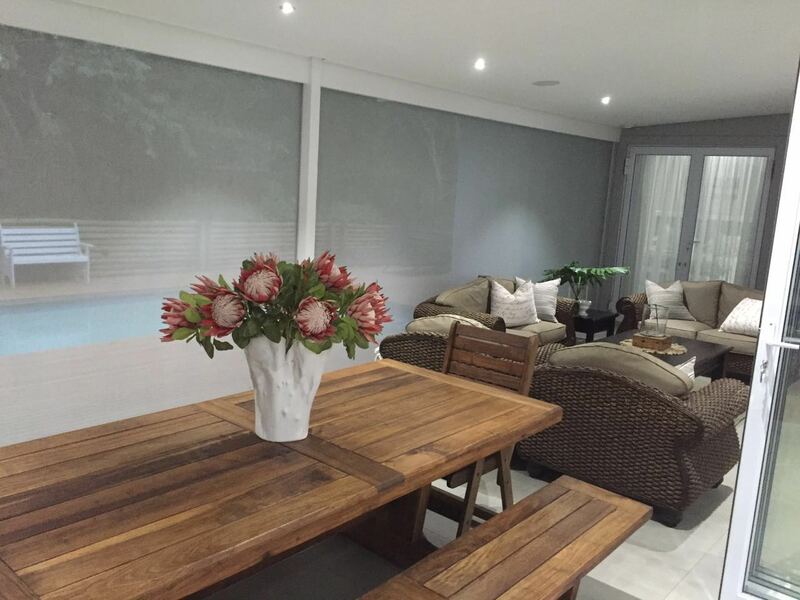 Slidetrack Blinds are a Stylish and unobtrusive drop blind system. The simple design with a one handed operation and central locking system means they are a breeze to use. 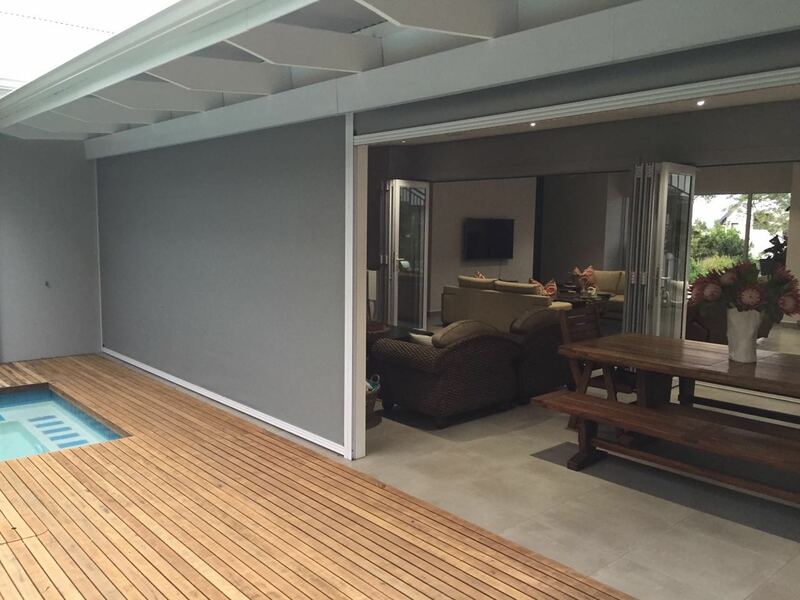 With our wide colour range, our shades will compliment the appearance of your property. Also available as a motorised option.